Most women who find their way into a fertility specialist's office will eventually end up taking some sort of fertility medication. This chapter explains some of the more common medications that you may encounter as you undergo your fertility treatments. 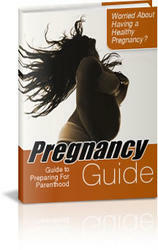 Fertility medications usually refer to drugs that regulate your hormones and induce ovulation. In addition, you may come across other medications that are designed to treat specific fertility problems or enhance other fertility medications.